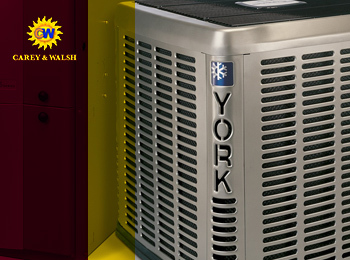 Carey & Walsh, Inc. provides top-class heating and cooling products to residential and commercial spaces in Westchester, Rockland, Putnam, and surrounding areas. 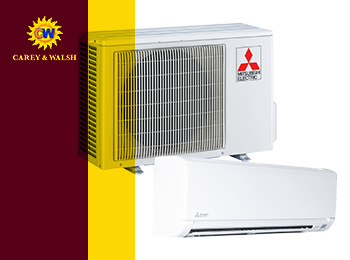 We are a proud dealer of Mitsubishi, York, Honeywell, and other leading brands in the industry. Browse through our wide range of heating and cooling equipment to find a comfort solution that fits your home. 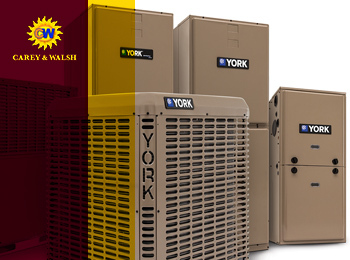 We provide a complete line of highly efficient furnace systems such as oil, electric, and gas-powered units designed to meet the differing comfort needs of home and business owners. 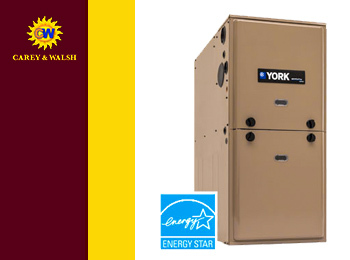 Our furnaces are ENERGY STAR® certified and are backed by best warranties to save you from unexpected, costly repair. You can depend on our high-quality air conditioners for all your cooling needs. Our units have high-efficiency ratings that help curb your energy consumption and lower your utility bills. No matter how hot it is outside, our units can offer optimum comfort without affecting your budget. Our units are integrated with triple-allergen filtration, eco-comfort technology, and whisper-quiet operation. These state-of-the-art features help maximize efficiency and comfort, eliminate odors and allergens, reduce your environmental impact, and reduce the operational noise. Our ductless units are also equipped with Sensor™ 3D that detects indoor temperature level and adjusts it for better comfort. Our heat pumps deliver optimum comfort all year round. Whether you need effective heating in cold winter days or efficient cooling in scorching summer months, our premium quality heat pumps are ready to serve. All our units are ENERGY STAR® certified and are backed by best warranties to boost your savings. Some natural pollutants such as dust mites, bacteria, mold, dander, pollen, and others can be hazardous to your health. Keep these airborne contaminants at bay with our indoor air quality solutions. 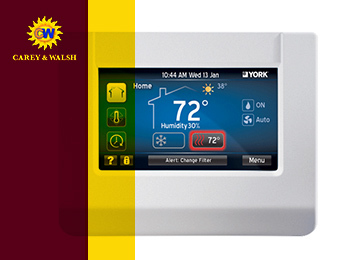 Our broad lineup of indoor air quality devices and equipment and programmable thermostats are designed to offer you a comfortable, healthy, and energy efficient living environment. Call our team to customize a solution that fits your budget and comfort needs. Our boilers from York come in an array of outputs, so we can help you find the right size that suits your hot water needs. Our boilers are ideal for homeowners who have high hot water demand. 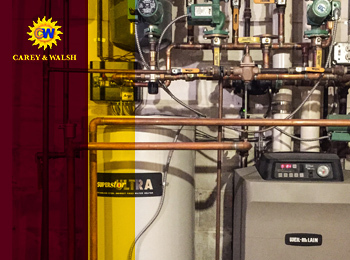 We offer a variety of boilers which are easy to install to minimize disruption to your residential or commercial space. Contact us today and we’ll help you find the right boiler for your needs.